Fun Easter activities with your Vuly outdoor play set. Get your new Vuly outdoor play set in on the fun this Easter long weekend, with one of our backyard family Easter activities! The Spin and Yoga Swings on your 360 are easy to integrate into DIY activities, and spending the day playing outside is the best way to spend some of that energy from Easter chocolates. But don't just think about Easter! These ideas are a treat at parties; they'll keep the kids busy at backyard barbecues and bring play dates with friends out of the lounge rooms and bed rooms and into the sunshine. 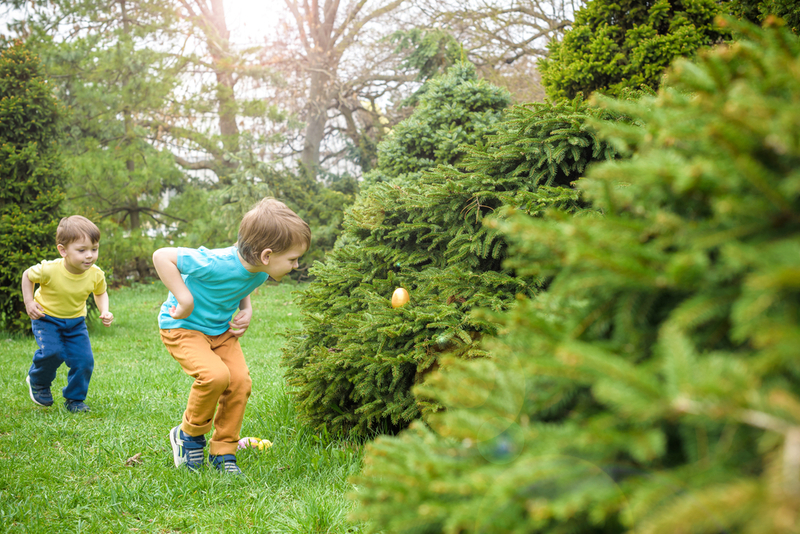 Jazz up the classic Easter egg race by creating an obstacle course through your Vuly outdoor play set! Once you’ve dyed your eggs with some bright Easter colours (and maybe drawn on a pattern or two), the kids will be ready to race the clock – while keeping their egg on the spoon – through some tricky swing set actions. Whoever has the quickest time without smashing their egg, wins! Announce who had the quickest time, once every child has had their turn. Introduce a new level of Easter fun with our ‘Bunny to the burrow’ game, using your outdoor Vuly play set. All you need is the 360, some markers, balloons and the Vuly Basketball Set attachment to get the good times started. Blow up one balloon per child; use different coloured balloons for each child. Draw a bunny face and tail on each one. Have each child gather around the basketball hoop with their bunny balloon. Whoever sinks their Easter bunny into his burrow – the basketball hoop – first wins! This reimagined version of the classic Easter egg hunt uses your outdoor play set’s hammock-like 360 Yoga Swing as the Easter egg stash point! Rather than just collecting every egg in sight, each child only collects eggs in their given colour. 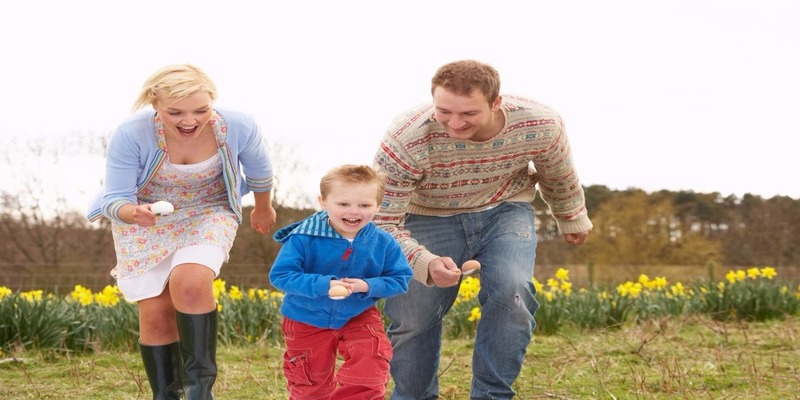 Buy a bag of colourful mini-Easter eggs and assign each child who's playing a colour. Hide the eggs in various spots around the backyard, without anyone watching. Start the stopwatch! Whoever can get the most of their coloured eggs back into the 360 yoga swing in a 3-minute round wins. Let us know which of our fun Easter activities you get involved with your Vuly outdoor play set this Easter long weekend!